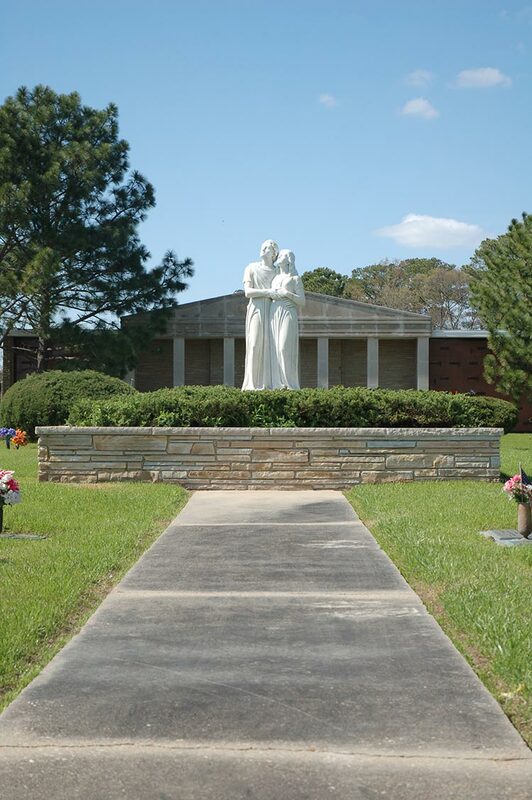 Greenlawn Memorial Gardens has served the communities of Chesapeake, Suffolk, Portsmouth and beyond for 63 years as an independently owned and operated facility. We pledge to sit down and help you to Pre-Plan for this difficult time of life. We will provide you with information that you need to make a plan to fit your budget. 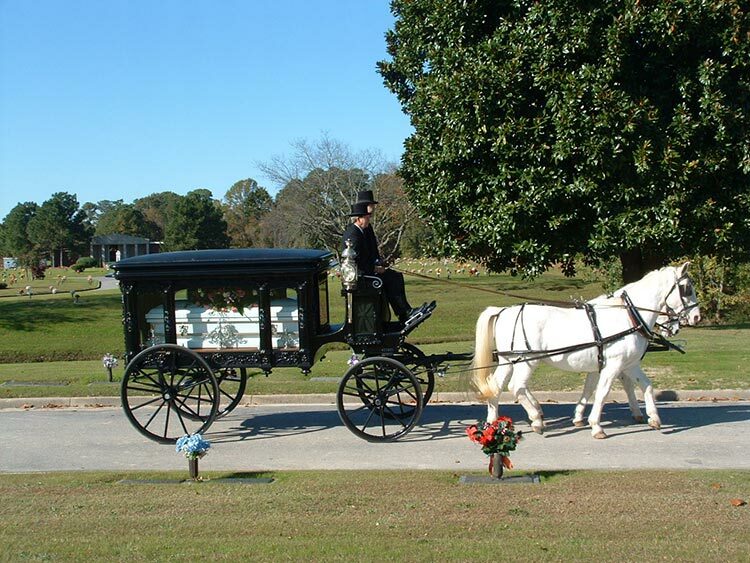 Our staff has had extensive experience in helping families to prepare for future burial needs or to provide for their present needs. We are here because we want to serve you with dignity and respect. What do our grounds look like? Our experienced grounds maintenance staff takes special care to treat each service with unbelievable attention to detail. 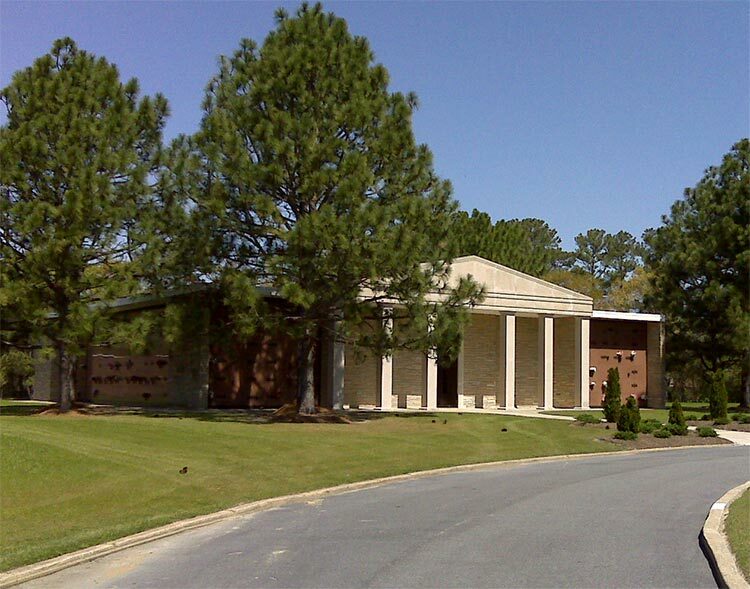 Greenlawn Memorial Gardens belongs to the Virginia Cemetery Association and the International Cemetery, Cremation and Funeral Association (ICCFA), and every family service counselor is fully licensed by the commonwealth. We are regulated by the Virginia Cemetery Board in Richmond, VA. Every family service director is licensed by the commonwealth. Our care, accuracy and integrity says it all. In the end, it’s simple… we’ll put forth all the effort necessary to make sure your wishes are met.